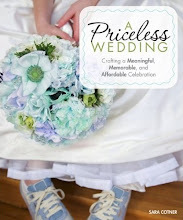 I love reading about concrete ways to strengthen relationships. I believe that relationship are like gardens. They need to be tended to. Sure, you can leave them alone to fend for themselves, but they will do a heck of a lot better if you provide as much nourishment and nurturing as possible. What is the sun in a relationship? The water? The organic compost? How do we feed the soil instead of the plants? 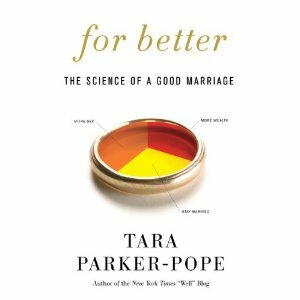 This article over at Mind, Body, Green summarizes the key points of the book For Better: The Science of a Good Marriage by Tara Parker-Pope. I totally agree with the ten points delineated in the article. I'll go e-mail it to Matt right now! Thank you for the recommendation! I have read a few of the other relationship books you have mentioned and they are incredibly helpful. My husband and I have a set "date night" every week and once a month it consists of going through exercises or reading sections from them with each other. 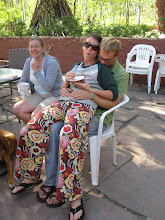 I implemented this special relationship "tune up" night a few months before the wedding. He fought it at first ("grumble, grumble - I love you, you know that. Isn't that all that matters?" Uh, no.) but now he gets into it even if he makes me hide the books when friends come over. Having been in therapy most of my adult life I have learned the importance of a little proactive attention to relationships. You can't fix anything if you don't have the tools. 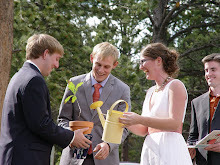 Lately the wedding has been taking up so much of me that it's leaving very little space for everything else. I realized this a few nights ago and gave fiance a back rub before bed. 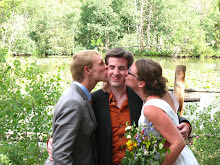 Just a small something, but it was 45 minutes all about us and not the wedding. I almost picked this up last weekend. And then, of course, I was like, "Oh god, this would be like working in my very little downtime." But I DO think I'm going to read it soon.